We know the contributions of Hispanics can be traced to before the origins of the United States with the discovery, exploration, and naming of many places in our nation, such as state names like California, Colorado, and Texas and city names like San Antonio, Santa Barbara, and Boca Raton. Hispanics have influenced every facet of life, from language to our cultural development. Hispanics play a crucial role in American life. The most important things to you are your family and maintaining the feeling of individuality through your language. That’s why Social Security provides a website —www.segurosocial.gov — with a variety of publications and services in Spanish that are important to you and your family. If you need to apply for your first Social Security number or a get a replacement Social Security card, we invite you to read our publications _Social Security Numbers for Children_ and _Your Social Security Number and Card_. We offer a toll free number, 1-800-772-1213, which provides automated instructions for Spanish speakers. We also try to have employees available on the phone and in many of our offices who speak Spanish. However, if you need an interpreter, you can go to www.segurosocial.gov/espanol/interpreter.htm to find out more about our free interpreter services. 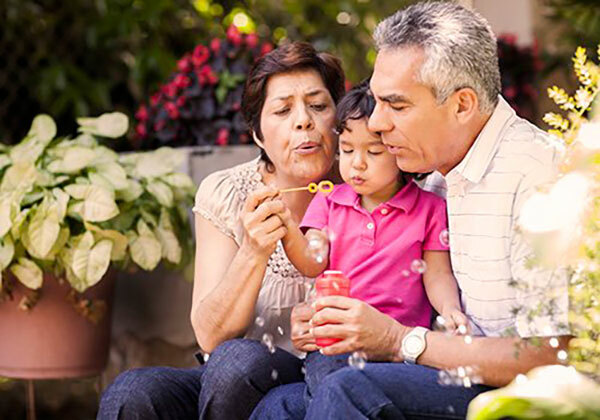 Whether it’s through our website, visiting one of our offices, or calling our toll free number, we at Social Security maintain our commitment of providing first-class service to the nation’s growing Latino community. To learn more, visit www.segurosocial.gov.This post was originally published on the SSA blog.